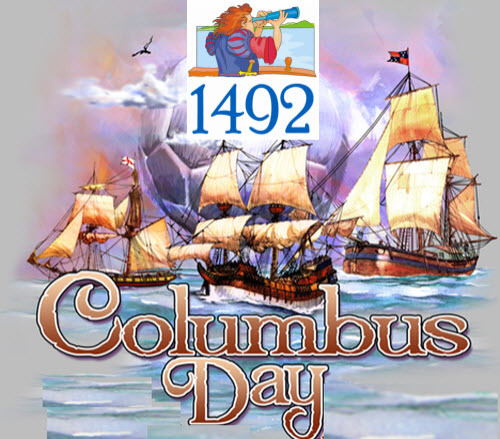 The year 1492 is famous for more than Columbus coming to America. In that year Ferdinand and Isabella, the Roman Catholic monarchs of Spain, drove the entire Jewish population out who would not convert to Catholicism. At least 200,000 people were expelled with many dying as they fled Spain. The large population of Sephardic Jews had first migrated when Jerusalem fell in 70 C.E.. Today’s Israelites will have their own remembrance of this period. Five hundred years ago in 1516 those Jews settled in Venice in an area called “The Ghetto.” The word ghetto came from the Venetian dialect for foundry or place of “casting” and meant nothing more. In approximately an acre and a half, tall buildings shot up for both residents and shops on the bottom floor. As high as nine stories, they became the skyscrapers of their day. While the idea of a ghetto was forever stigmatized by the Nazis in World War II, the origins were only the name of a specific area. When Mussolini’s government fell in 1943, Venice came under the control of the Germans. The Gestapo systematically hunted Jews. Giuseppe Jona, the Jewish community leader, committed suicide rather that being tortured to provide names of other Jews. A total of 246 were found and sent to death camps. Only eight returned. On March 29, 1516, the Venetian Senate decreed that “Jews must all live together” in a guarded and enclosed area of the city. The ghetto area was surrounded by canals and had two large gates that were locked at night. However, as anti-Semitism spread across Europe, many Jews came to Venice. In the 1620s, over 5,000 lived in the ghetto. Today only a handful still remain. The rest are spread throughout the ancient canal city. Five synagogues still stand and the area is the center of life for the 450 Jews who remain in the city. The crowded streets and high-rises became a center for innovation, culture, and commerce. Theaters, music academies and literary centers sprung up. A highly-regarded kosher restaurant and kosher hotel are still open everyday. That 1516 decree is now being remembered in Venice by an exhibition in the Doge’s (the chief magistrate) Palace. The exhibits trace the ghetto from the beginning of the Jewish settlement through the arrival of Napoleon in 1797 when the Ghetto gates were torn down. In addition, it marks the contributions of Jews into the 20th century. The invasion of Napoleon gave Jews the right to own property and have free movement. In a sense, Napoleon set Jews free from the time when restrictions had been in place for what they could do. Banking, working in a pawn shop, the practice of medicine, money lending, or textile selling were the main areas that were open to them. Even with these restrictions Jews lived a good life in Venice’s ghetto. suffering with pain and loss. AT YOUR LOCAL BOOK STORE.